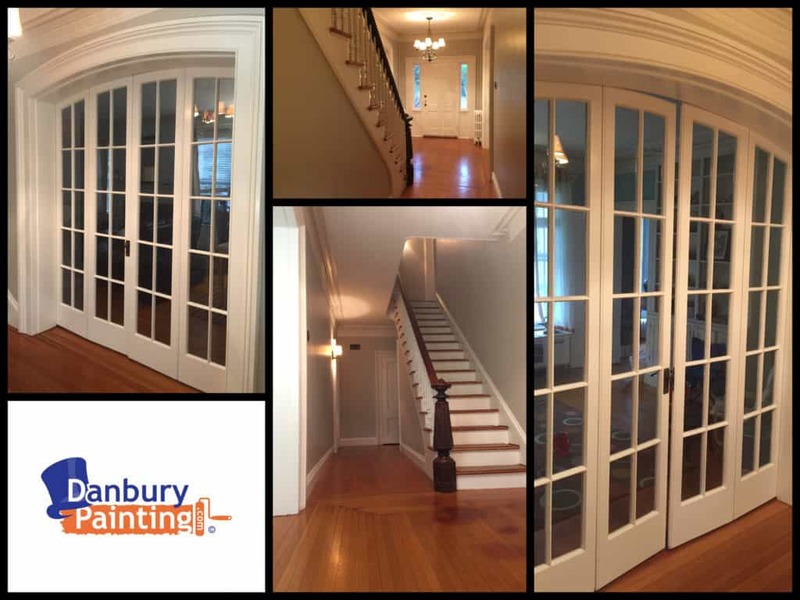 Danbury Painting is all about outstanding, practical painting service and we provide every client with quality painting results. 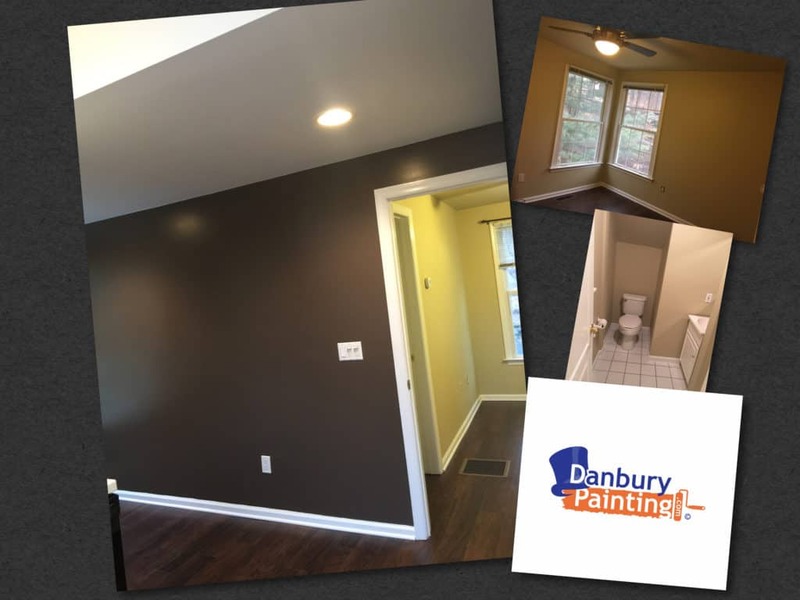 Danbury Painting is passionate about exceeding your expectations going way above and far beyond what you have come to expect from a typical professional painting contractor. Our Painters and Our Painting Company consistently demonstrate the highest degree of professional integrity with each and every project. This website is an up to date gallery of our many previously completed projects, along with information about general painting and the different types of painting, contracting and finishing services we provide. We are results oriented Interior Painters & Exterior Painters. Contractors with demonstrated expertise in accurate project completion, task delegation, budget planning and goal achievement. 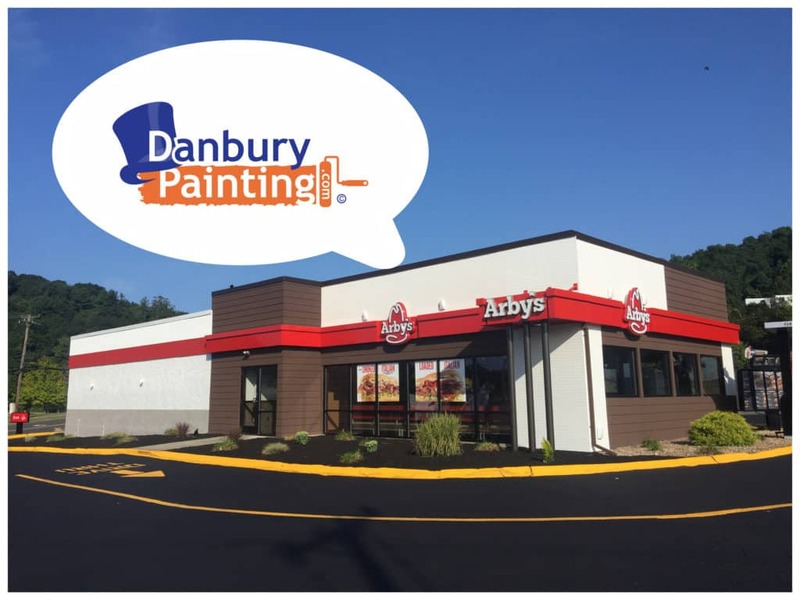 Danbury Painting is thee painting expert with proven experience in painting all surfaces types using many different kinds of paint, epoxy, stains, urethane’s and more. Our paint application techniques are second to none and we are familiar with all tools and substrate surfaces from stucco, brick, wood siding, vinyl siding, cedar shingles, wood trim, window frames, doors to aluminum, steel, iron, all forms of metal, even roofs. 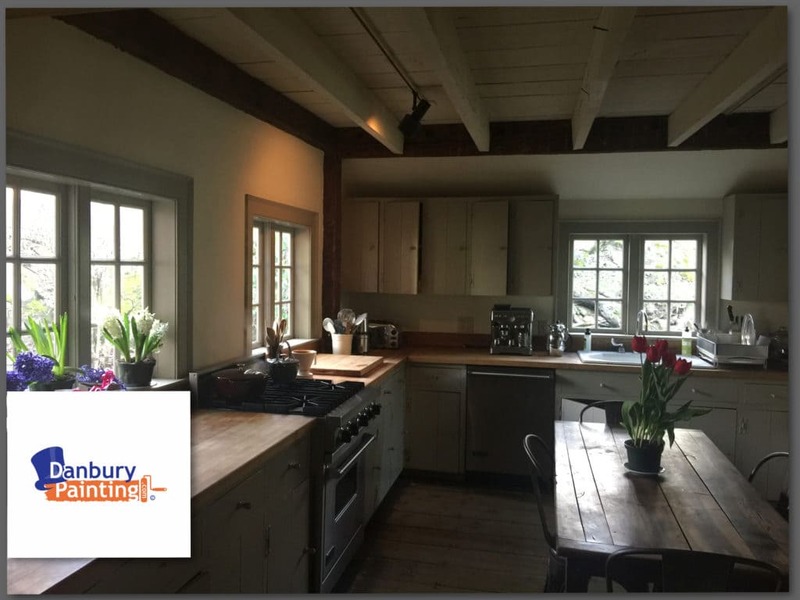 Surfaces you think cannot be painted have been successfully coated by Danbury Painting. Our Eco-friendly painting service also uses zero VOC and low VOC paint when requested. Dear G.C. – When Performance Counts!